Plan a community performance during Dance A Difference Week. You can perform at a local school or daycare, put on a small show at a local retirement home, or prepare a performance for patients at a hospital. 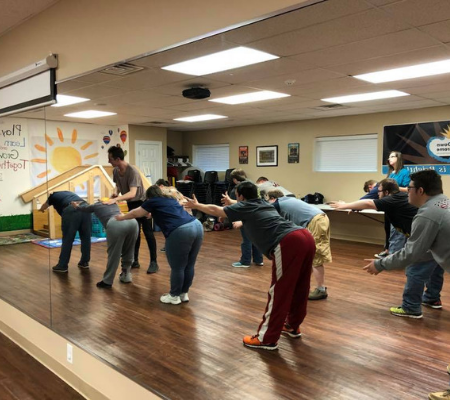 You can teach a workshop to a specific group in need such as those with disabilities or youth in an underprivileged area, or just open up your studio to host an all-inclusive free dance workshop for community members. You can raise money for a local charity, a national dance organization, or any group in your community you think deserves the help. 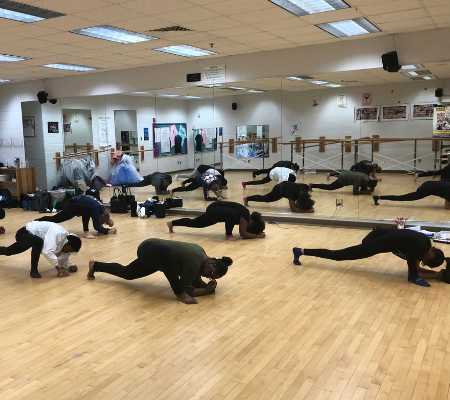 You might raise money through classes, workshops, or even ticket sales of a special Dance A Difference Week performance! Visit a local soup kitchen, make blankets or assemble hygiene kits for those in need, or find any local organization who needs volunteers. Need ideas? Visit nationalservice.gov/serve-your-community. No matter how you choose to participate, be sure to share your #DanceADifferenceWeek experience! Let us know how you plan to participate in the comments of this post, and use the hashtags #NHSDA and #DanceADifference on social media to show us how you are serving in your community. We might even share your experience on our social media pages to inspire other chapters to join in and give back to their communities.